Still looking for the best liquid lipstick? Then look no further, because I found it. Most people’s gripe about liquid lipsticks is how uncomfortable they are. Since they dry down matte, the lipsticks usually leave a layer that feels like you put vinyl on your lips and that forms a barrier to anything that might touch it. When it wear off it crumbles down instead of fading away, which makes touching up a heinous job. Not with the Ofra ones! I bought these in three shades. These liquid lipsticks are on the pricier side of things. Ofra is quite an expensive brand to begin with and since it’s only available online, finding your perfect shade might be tricky. And at €13,95 a pop, that is an expensive mistake to make. That is why the colors I bought are all very safe colors. Luckily, they all worked out fine for me. Each liquid lipstick comes in its individual cardboard box that shows you the lipstick inside. There is something 90s retro about the look of this brand, which might be part of the appeal for some, but it’s not the reason I like these. I think the packaging is nothing special. I picked up three shades and they are all very neutral. From left to right: Santa Ana, Manhattan and Charmed. These are some of the most comfortable matte liquid lipsticks you’ll find. These dry down, but stay comfortable on the lip. They fade off and have great lasting power. Because these do not dry down completely, there is still some transfer with these colors so be aware of that if you decide to try these. 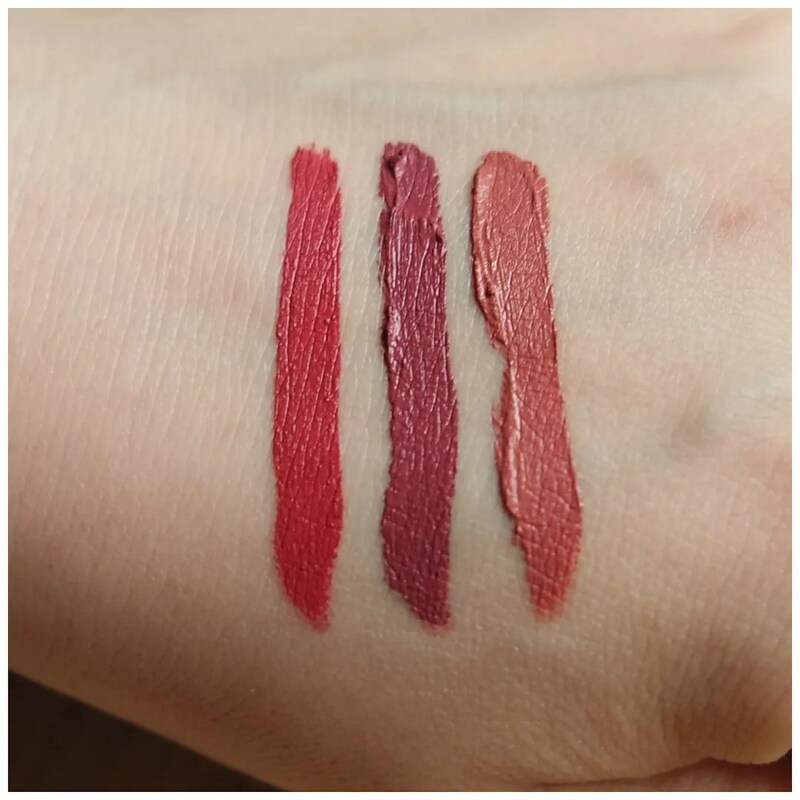 The texture of these liquid lipsticks feels very comfortable because it is thin and glides on rather than a moussy texture which most liquid lipsticks seem to have. The result is an even, thin layer and since the color pigment is intense, you only need one swipe to get the color in the tube. Another thing I like about the Ofra liquid lipsticks is how precise the applicator is. With this product, I nearly always have a foolproof application. Charmed is the lightest shade I picked up. 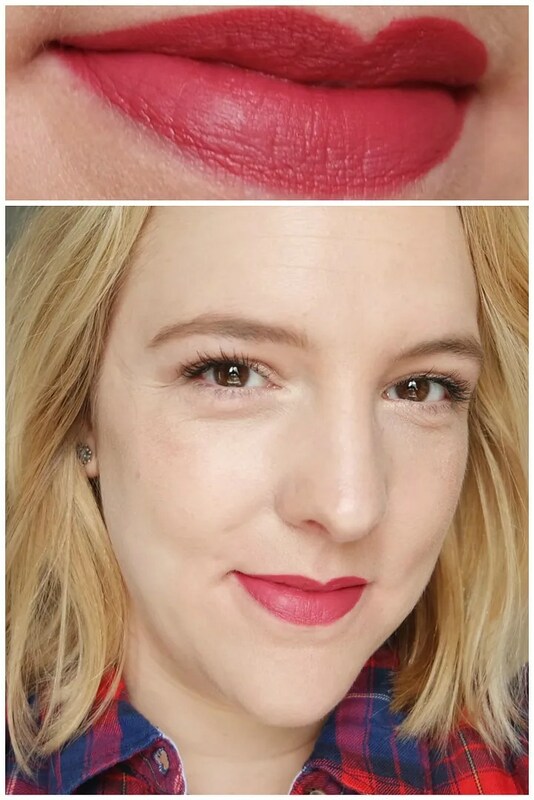 It is also one of my favorite liquid lipsticks. This color goes with everything and it’s even flattering on without too much eye make up on. I usually find nudes difficult to pull off without a full glam eye look, but this is a good in between. Santa Ana is my favorite shade of the three. The reason for that is because this is my kind of lip shade. It is a muted berry shade that is so stunning in the fall time. But I am wearing this year round. I have worn this loads and am amazing every time with how well this lasts and how long it stays looking gorgeous. Manhattan is much more purple and darker than Santa Ana. More of a raisin shade, this isn’t one I wear on the regular as it is quite out there. You can only wear this with just the right look. 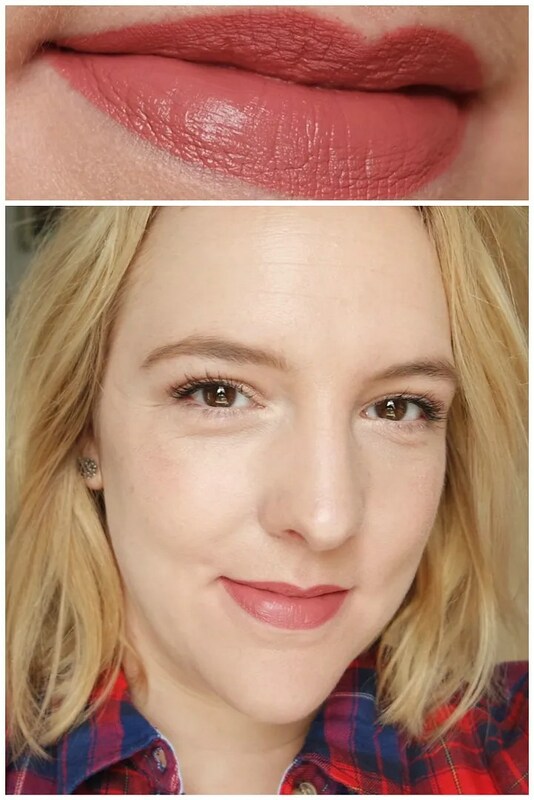 A perfect fall shade or one to wear with smokey or cool toned eye make up looks. 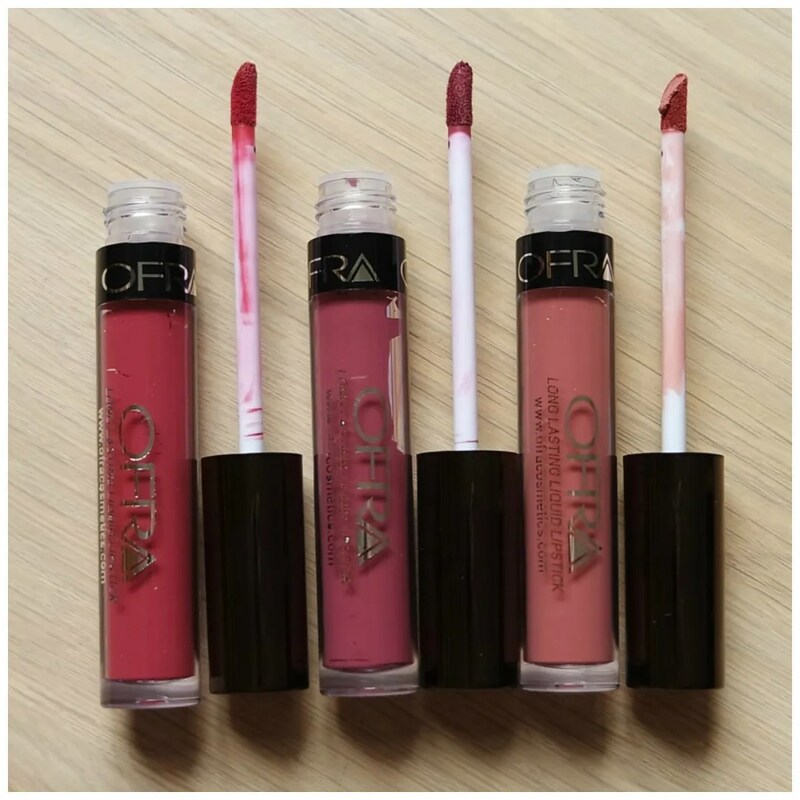 The Ofra liquid lipsticks are one of my favorite liquid lipstick formula. They are comfortable, wear down nicely and are super pigmented. The precise applicator is an added bonus that makes these super easy to apply. They seem to have gone down in price since I bought these (I could swear I paid €18.95 each), so this is a good opportunity to get your hands on some. 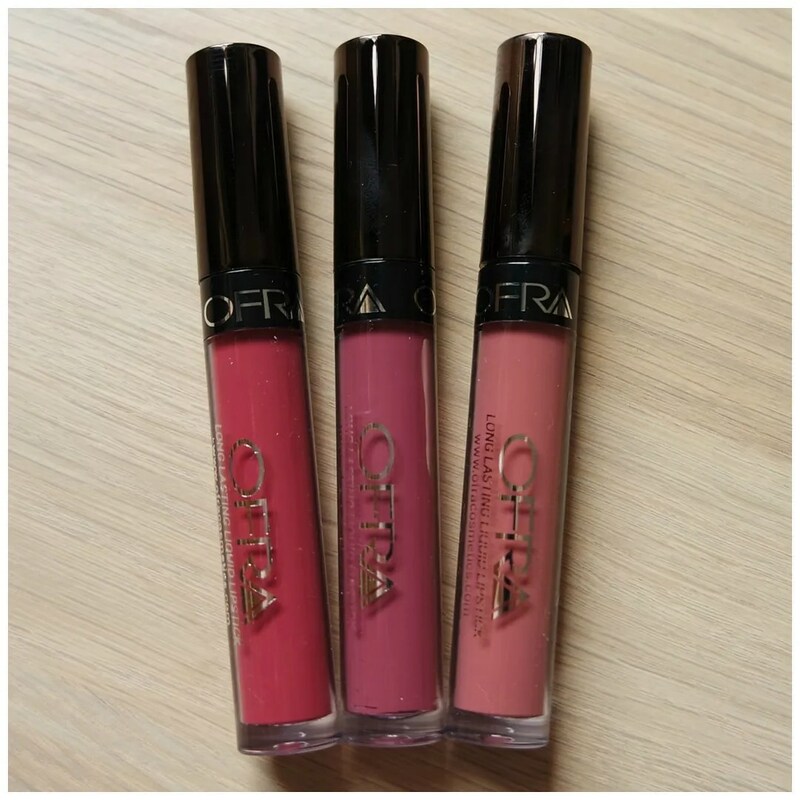 Have you tried Ofra products before? Ik heb charmed en draag deze ook heel vaak. Een gemakkelijke kleur en fijn. 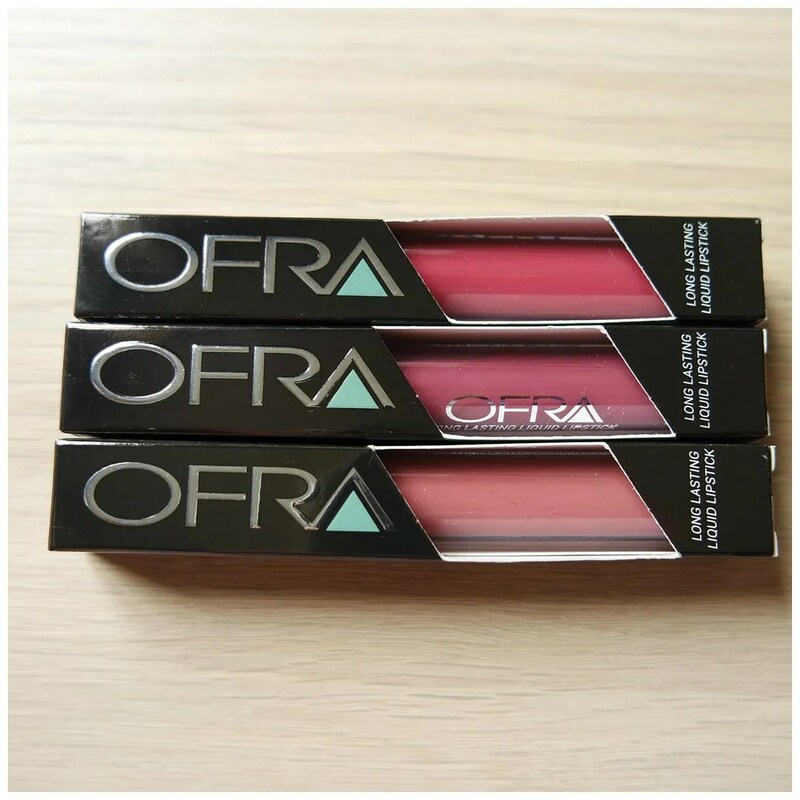 Ofra is an online only brand, you won’t just see this in the store.